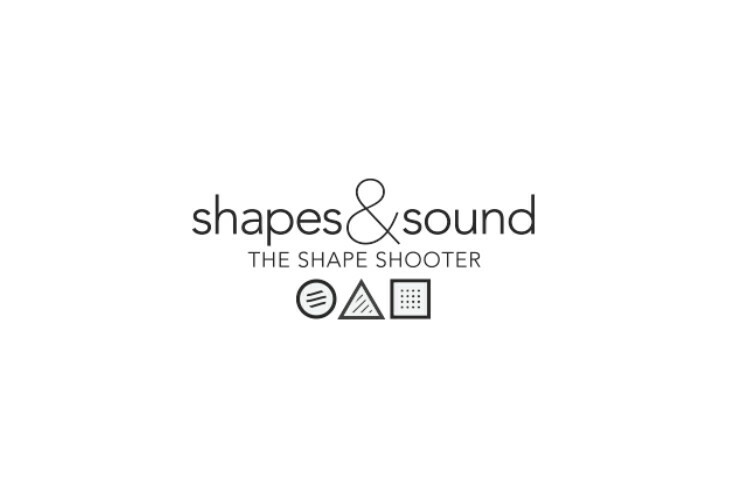 Last night, we were turned onto a new game to Android called Shapes & Sounds: The Shape Shooter. The name, while a bit lengthy and overdone, is the exact opposite of the actual game. Shapes & Sounds is quite like the Asteroids of old, but it has been designed in such a beautifully minimal way that it’s like playing a new game. The idea is pretty simple – you start out as a circle, triangle, or square, and then shoot the shapes that aren’t like you. So for example, if you start out as the triangle, you shoot all squares and circles, while trying to absorb all triangles to help fuel your life. But if you aren’t down with the triangle, you can use swiping gestures to quickly switch to the square or circle and then continue to blast away. The game gets fun as more objects fly at you, when you unlock powerups (each shape has its own), and eventually let yourself zone out thanks to the amazing sound experience. It’s $0.99 in the Play store, but again, is one of the more beautifully designed games we have seen in some time. Feel free to give it a shot.